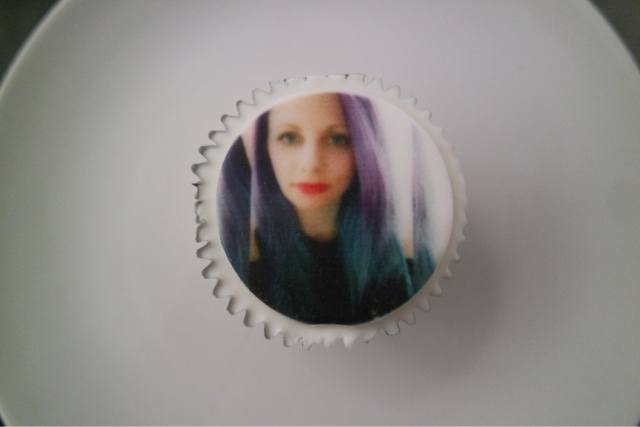 I recently received a box of cakes from www.eatyourphoto.co.uk and I was so amazed by the quality of the designs on them! 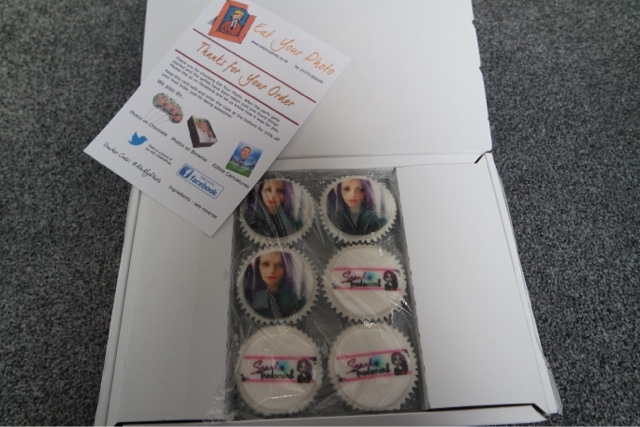 The cakes had pictures of myself on as well as my blog logo and they looked amazing! These would make a great gift for anyone and for any occasion. They really do look too good to eat. The cakes themselves were really yummy. They were a plain sponge cake and tasted really good. 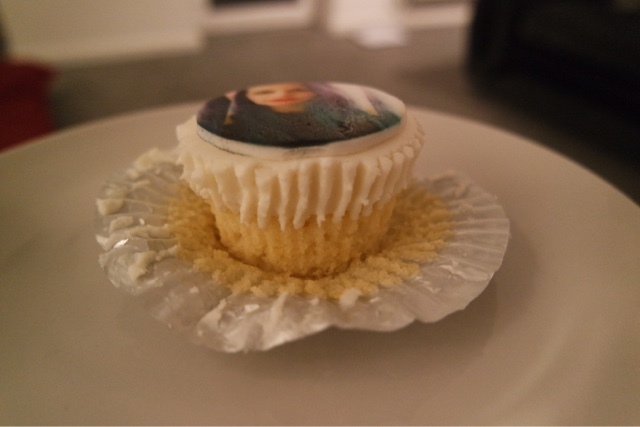 The picture is printed onto the icing on a round piece which is then placed on top of the iced cake. 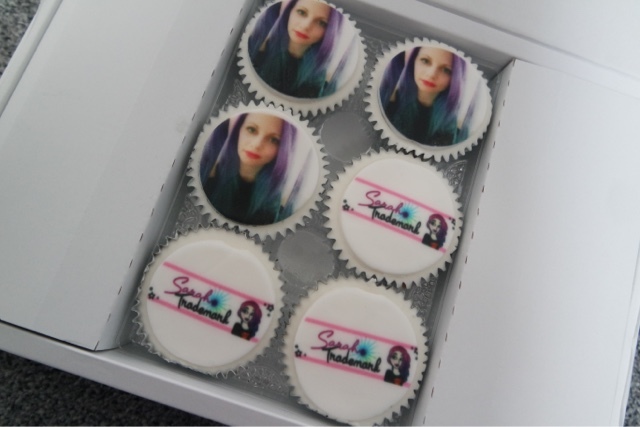 You can buy them online for £13 for 6 cakes which isn’t bad at all! 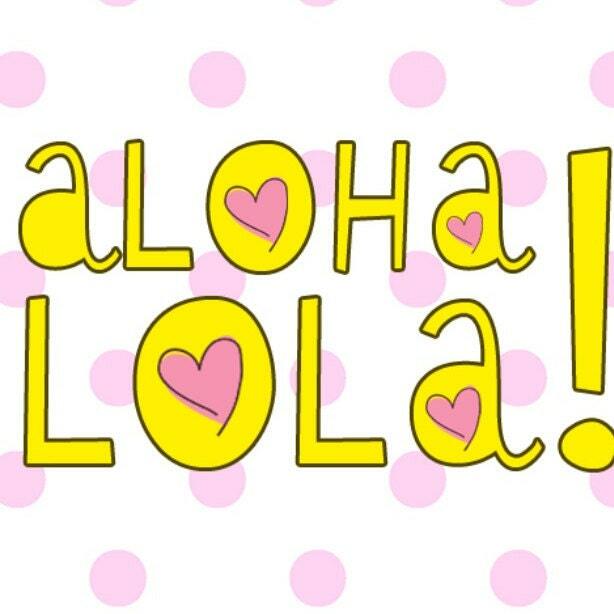 You can also buy a large cake or personalised chocolates (yummmm). Previous Article How do you organise your make up? 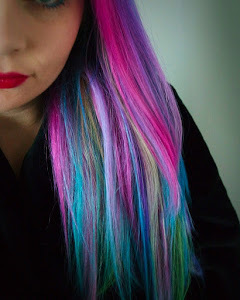 Next Article Have you tried anything from Illamasqua?